Pastry Chef Hedy Goldsmith whipped up meringue with champagne vinegar instead of water. Until recently, she was the executive pastry chef for the Genuine Hospitality Group. 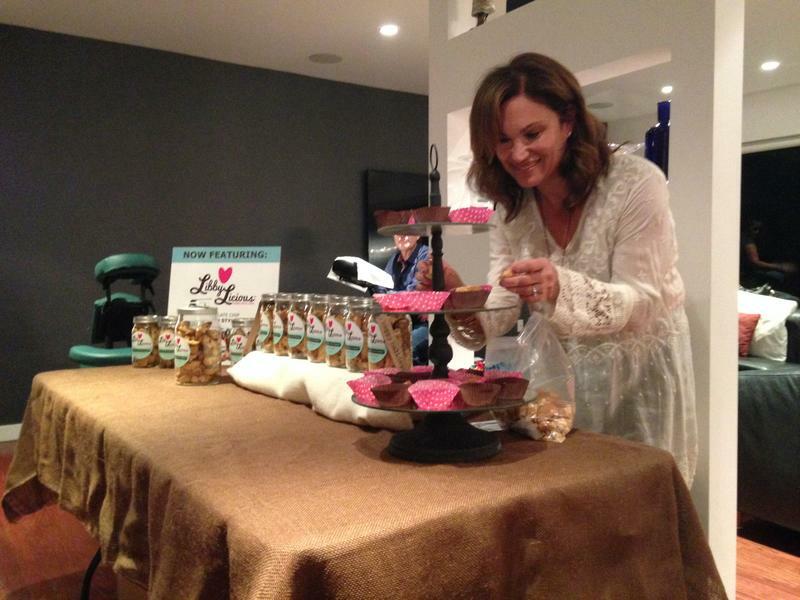 Last week, she left Miami and headed to Los Angeles with her wife, Heidi, and their dogs, one of whom is named Sweet Pea and inspired her sweet pea macarons -- "Not the Jewish kind," Goldsmith says, though she makes those, too. Goldsmith has been a force in the Miami food scene since she got here 25 years ago by way of Philadelphia, Boston and New York. She and Chef Schwartz have worked together since the 1990s. She came here after going to art school hoping to be the next Annie Lebovitz ("There already was one, and she was doing it quite well.") and a stint in the kitchen at the Waldorf Astoria hotel in New York. We spoke with Goldsmith at the Cypress Room in Miami’s Design District for an "exit interview," while she prepared dessert for the lunch crowd. 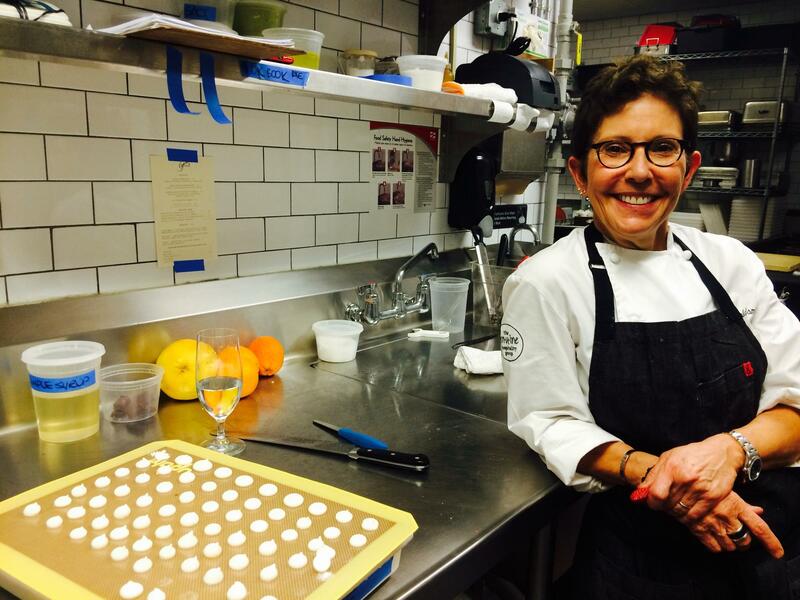 In the kitchen with WLRN's Alicia Zuckerman, Hedy Goldsmith looks back at her 25-year career as a pastry chef in Miami. This is the dessert Hedy was making during our interview. 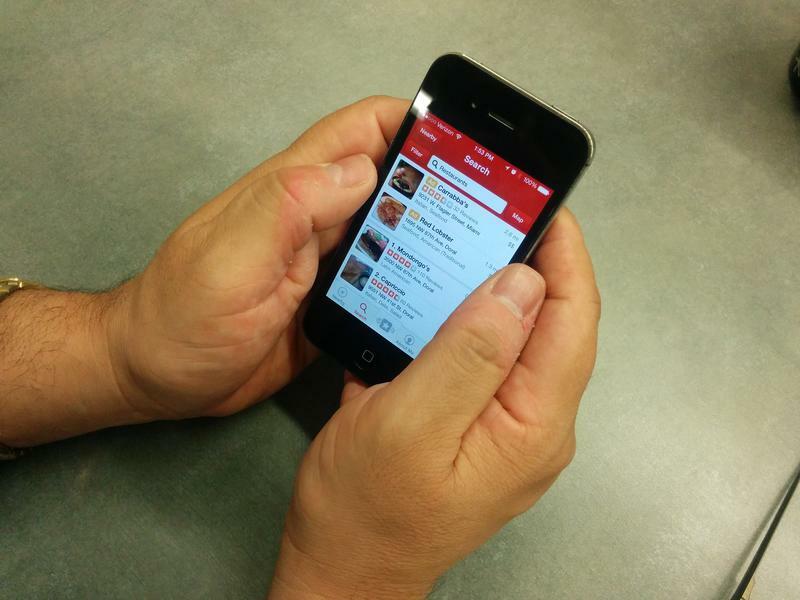 You can hear at work by clicking listen, above. Amy Kalinowski, who was Goldsmith’s pastry assistant, will make sure Goldsmith’s sweet legacy continues. Kalinowski will oversee desserts as pastry chef for Michael’s Genuine. 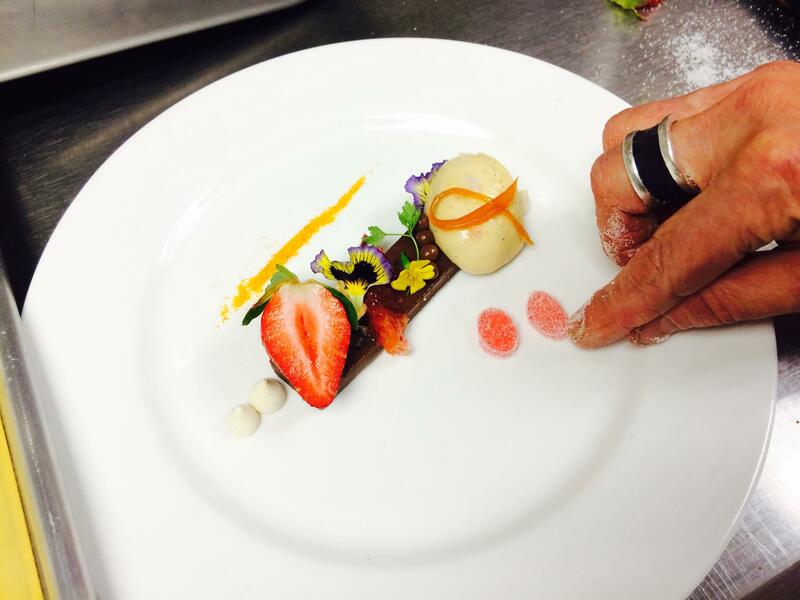 You can also try your own hand at Hedy's desserts. Her book, "Baking Out Loud," includes recipes for her signature biscotti (warning: it's hard to get them as thin as hers), chocolate popcorn and peanut bark, key lime cheesecake flan, and a nod to her hometown -- South Philly lemon ice. 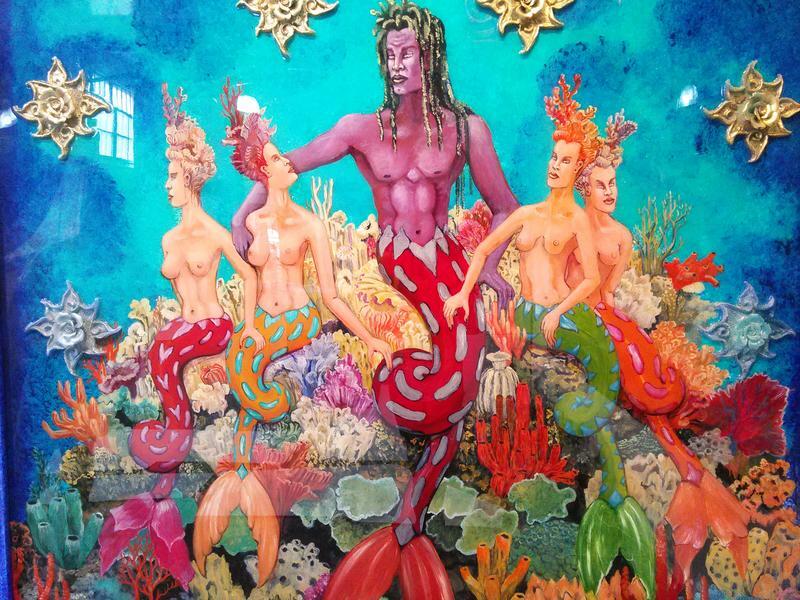 Check out this sampling of Goldsmith’s decadent desserts taken from her Instagram. making junk in da trunk cookies to celebrate baby Jonah @iblamethebaby... @mgfd_mia. I love baking for dear friends. lighter than air ..... sour lemon meringue sticks. In the middle of the night, Brenda Shapiro woke up and thought: “LibbyLicious.” The prefect name for a small baking business built from a mandelbread recipe handed down by her husband’s grandmother, Grandma Libby. Unfortunately, the South Florida baker did not wake up with a social media strategy. Jewish families celebrating Passover this year might want to take a good look at that box of matzoh in the kitchen. If it says "Streit's" on it, they're looking at the end of an era. 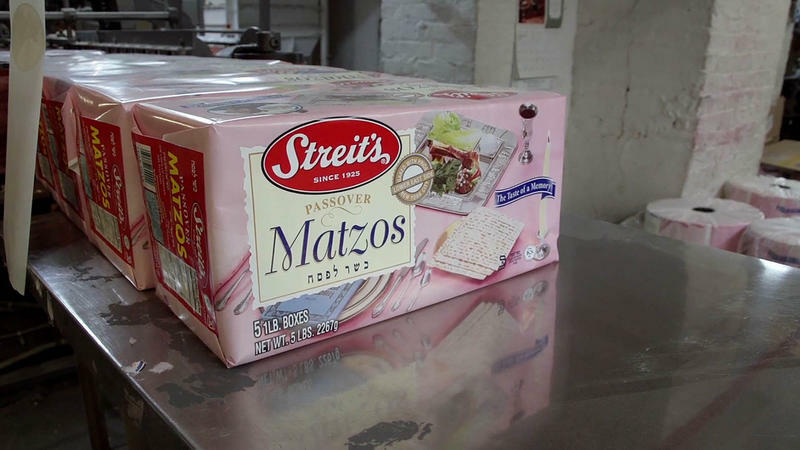 For almost a century, the Streit's company has been making 40 percent of the country's matzoh out of a factory on New York's Lower East Side. Now, after 90 years, the factory is shutting down, and Streit's is moving to New Jersey. But not without a cinematic send-off. 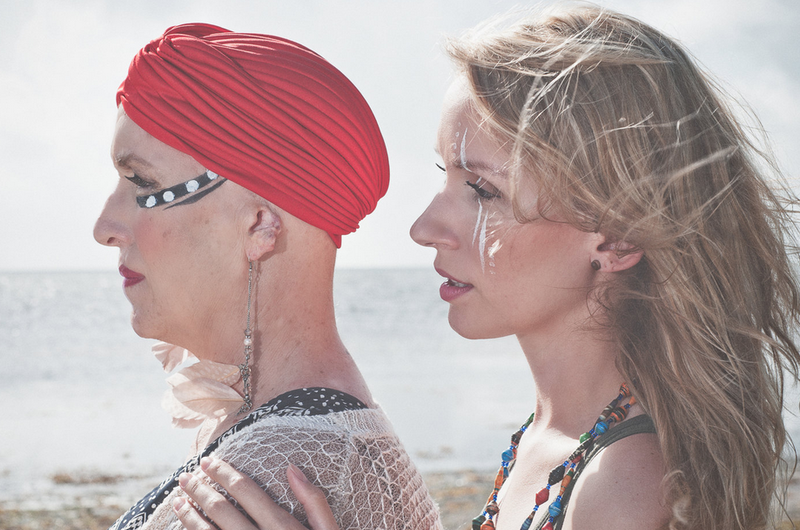 A Miami-based blog is featuring fashion shoots with women who have battled cancer. It’s called Wear To Now. The women get photo shoots with professional hair, makeup and styling for free. The blog is trying to help women embrace their scars. Lori Cuellar posed for the camera at Matheson Hammock Park. The morning sun was hitting her. Biscayne Bay and the Miami skyline were in the background. Spanish-language, Miami-area-based Univision -- the nation's fifth-largest television network -- has another racial insensitivity mess to clean up. On Wednesday, Univision talk show host and fashion commentator Rodner Figueroa said first lady Michelle Obama -- America's first African-American first lady -- looks like an apocalyptic ape.